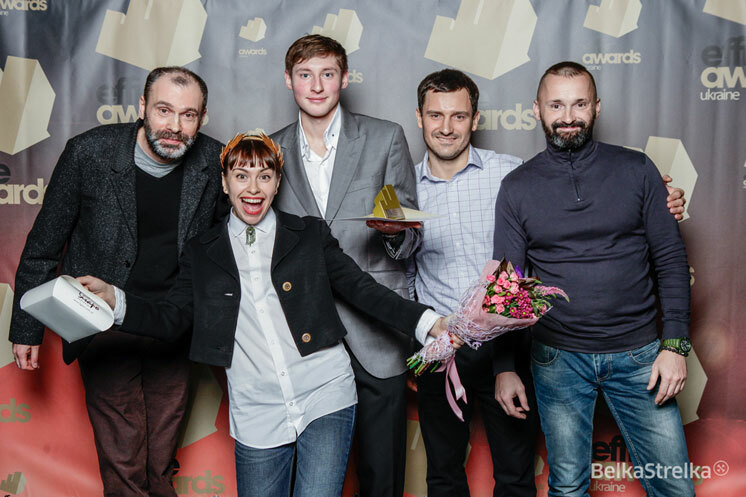 The Effie Ukraine Awards Gala, organized by the All-Ukrainian Advertising Coalition, was held in Kiev on the 29th of November at the ACCO International Exhibition Center. Six hundred and fifty guests gathered to honor Ukraine’s most effective marketing cases of the year. Ukraine's 2013 Grand-Prix Effie award was presented to client/agency team Chumak/Ogilvy&Mather Ukraine for their case "Ketchup for children" in the Product/Service Launch category.The most effective agency of the year award went to THINKMcCANN. This year's Effie Jury consisted of 141 agency, advertiser, media and marketing professionals. The Chairman of the Effie Jury was Tatiana Lukinyuk, Director of Brand and Communications in Central and Eastern Europe for Sun InBev Ukraine. For more information on Effie Ukraine's 2013 gala, winners and photos, please visit their website.